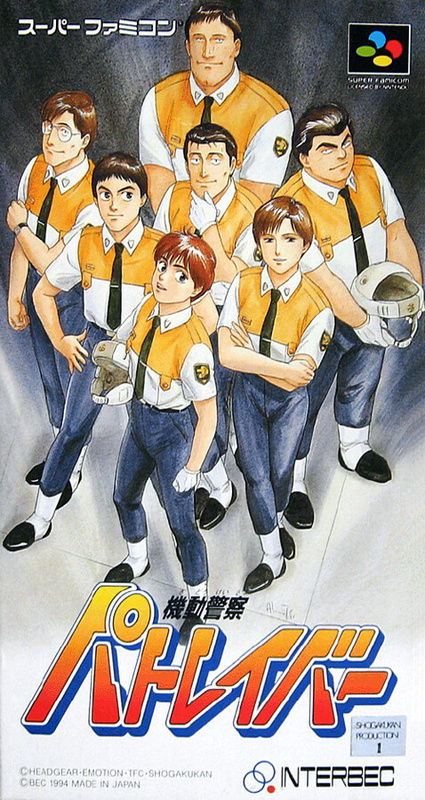 Game popular "Patlabor" with comics and animation. The battle progresses in real time and clears up the incidents that occur one after another. Ingram of own machine grows by battle. Growth varies depending on the operation.